How much is the excess tuition charge? 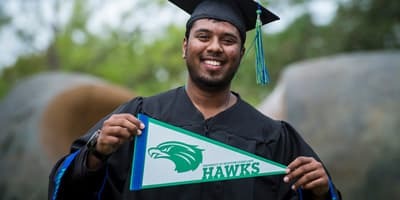 UHCL charges a tuition recovery rate of $130 per semester credit hour in excess of the credit hour limit. Students who exceed this limit will be placed under mandatory advising. Which hours count and which do not? The Texas Higher Education Coordinating Board (CB) provides the University of Houston-Clear Lake with a student's name when a student's total attempted hours exceed the enrollment cap. However, the CB does not provide the university with the exact number of excess hours. Students who would like additional details must complete the 45/30 Hour Permission Release form and return it to UHCL's Office of Academic Records. This release form allows UHCL to contact the CB on a student’s behalf, and request the exact number of hours he/she has attempted at all Texas public colleges and universities. Upon receipt, this information will be forwarded to the student’s academic adviser, who will then contact the student for an appointment. The Texas Education Code allows hardship waivers of the Tuition Recovery Fee. Requests for waivers will be reviewed using criteria specified in the Texas Education Code by the Associate Vice President for Enrollment Management. 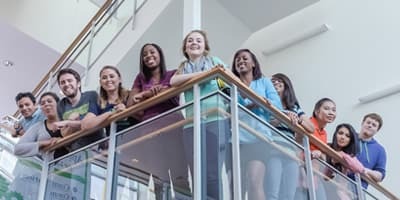 To be considered for a waiver, the student must submit a Free Application for Federal Student Aid (FAFSA) to the University of Houston-Clear Lake (School Code: 011711). 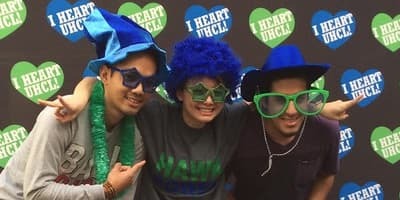 UHCL will use the FAFSA to determine a student’s Expected Family Contribution (EFC). The EFC will be used to determine if a hardship waiver is warranted.